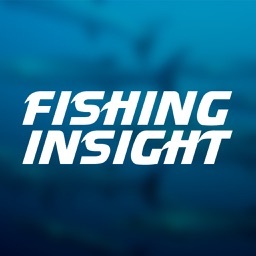 Through the end of August Fishing Insight is nearly half off. 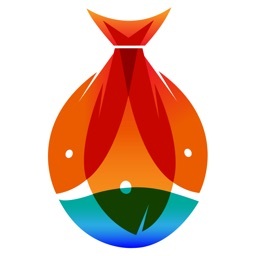 Thanks for all the positive feedback and usage. 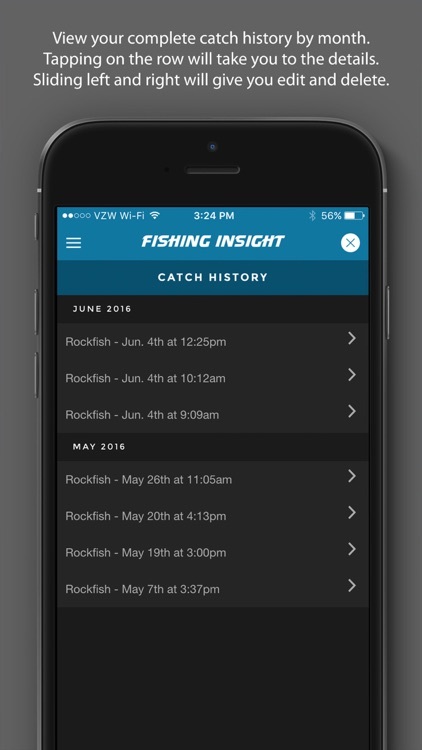 No excuse to not start logging your catches today. The fishing logbook has evolved. Fishing Insight was developed out of necessity to be a companion to the assortment of tools available to anglers today. 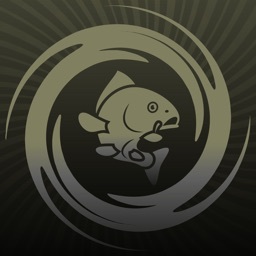 This app is not a social platform of thousands of people holding up their most recent catches or sharing spots. 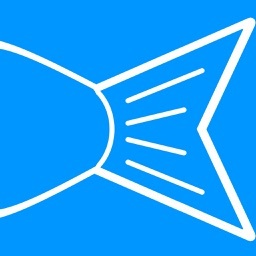 Any die-hard fisherman we've met would never want to burn their spots. 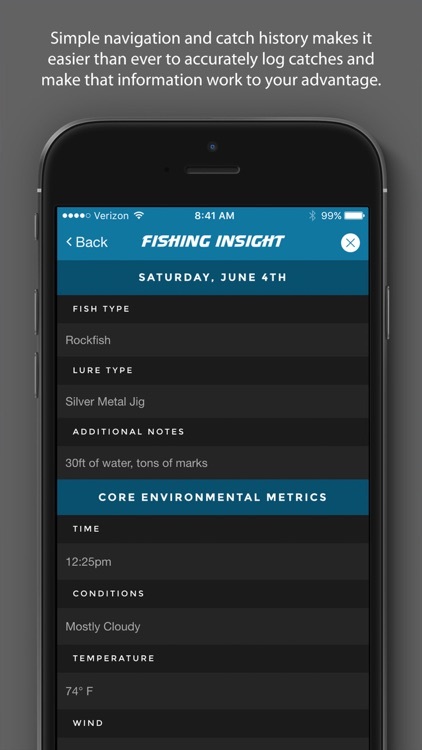 Fishing Insight is rather a highly adaptive logbook that has predictive algorithms to help you catch more fish—Intelligent Fishing Metrics. 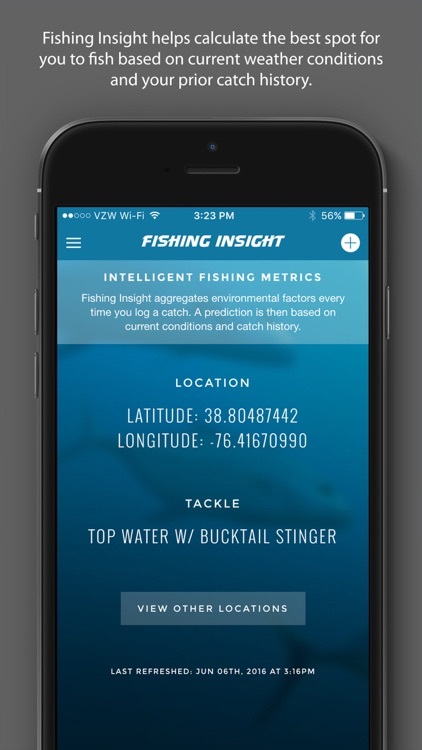 The app gathers over 30 points of weather data that are hyper-specific​ to your exact location when you log a catch. We've now also added the ability to add prior catches, which still incorporates that valuable weather data, but in this case historical form. 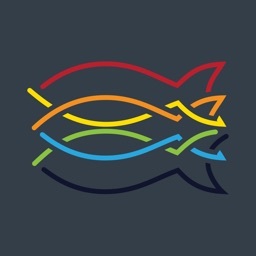 From there, the app will compute the best location to fish based on your catch history compared to the current weather. 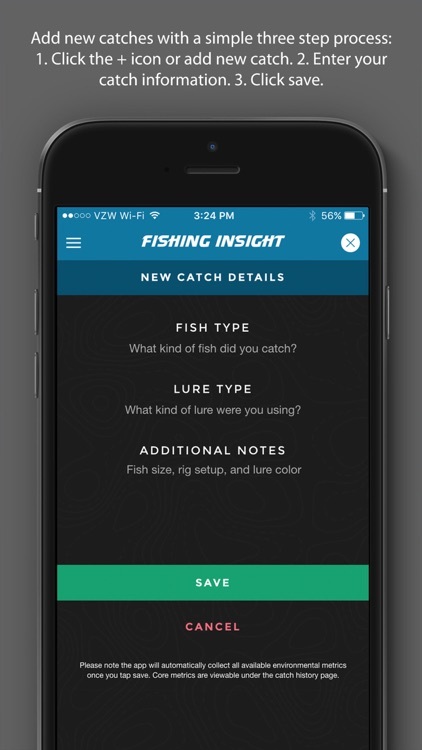 The more fish you catch, the smarter the app becomes. You must use the app for it to have any intrinsic value other than looking handsome and taking up space on your phone. 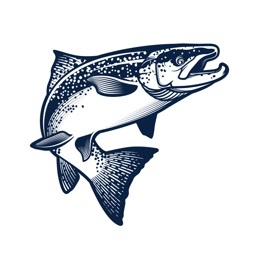 We think it may be self-explanatory, but in the event it isn't, in order for Fishing Insight to gather your location, weather data, and communicate with the server, you must have a cellular data connection. 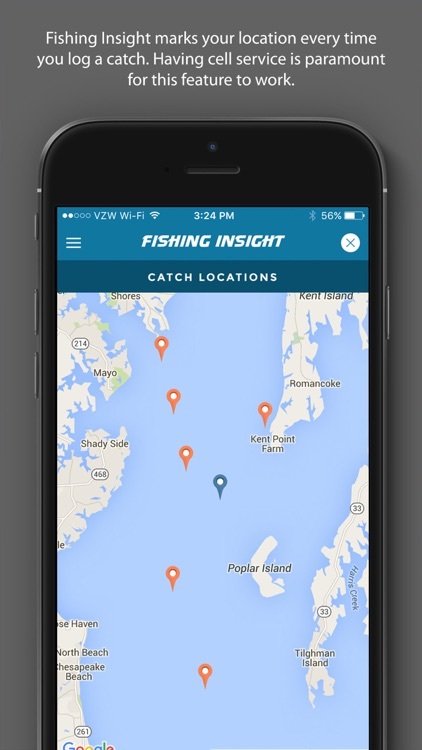 For you offshore guys/gals, since you're most likely out of range fishing wrecks and canyons, knowing your time and location of your catch(es), you can now add them in once you're back in the land of cell signal and start picking up on the details of the pelagic migrations.